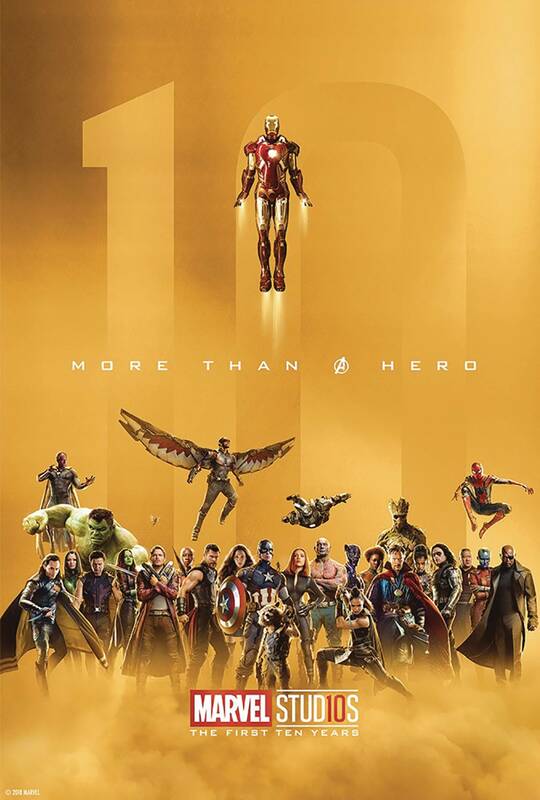 As Marvel Studios marks its 10th birthday, we celebrate its remarkable rise in this anniversary special! Discover how we went from a Samuel L Jackson cameo in 2008's Iron Man, to a fully-fledged world of living legends that have taken the box office by storm! With hidden secrets, stunning imagery, and behind-the-scenes insight from the people who kicked off the modern phenomenon of the 'Cinematic Universe'..